Thomas said: "Just to the right of Our Lady Cathedral is Atheneum International Book Dealer, whose English section is run by the elegant Sidsel Brun who is passionate about stocking books that matter; here you’ll find the esoteric English books you cannot find elsewhere." Atheneum Int. 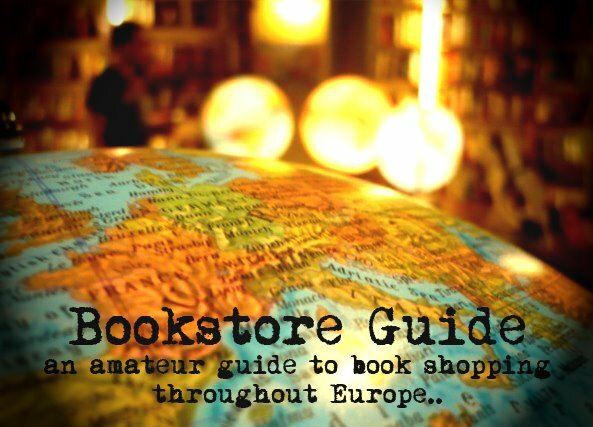 Bookstore is a somewhat an exotic bookstore with a very friendly staff who pride themselves in being experts in their fields. 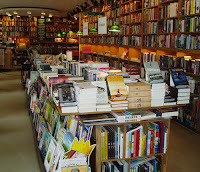 The bookstore itself is located in Denmark's Latin Quarter and has a wide circle of regular customers. Their great selection of English books is not so easy to find elsewhere as it is not available in just any bookstore in Denmark. 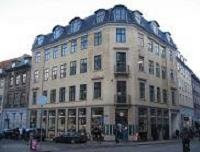 Atheneum International Bookstore stocks both Danish and English titles on topics ranging from anthropology, medicine, philosophy, pedagogy, religion, sociology via cultural studies, linguistics, history to British and American literature and books on sports, business and management. Their impressive English language stock consists of some 20.000 books! Atheneum also has a shelf dedicated to foreign literature translated into English for those who crave for either a Danish or even some more distant writer). Furthermore, many literary readings are held in the bookstore on a regular basis as well. The bookstore gives a 10% discount to students.